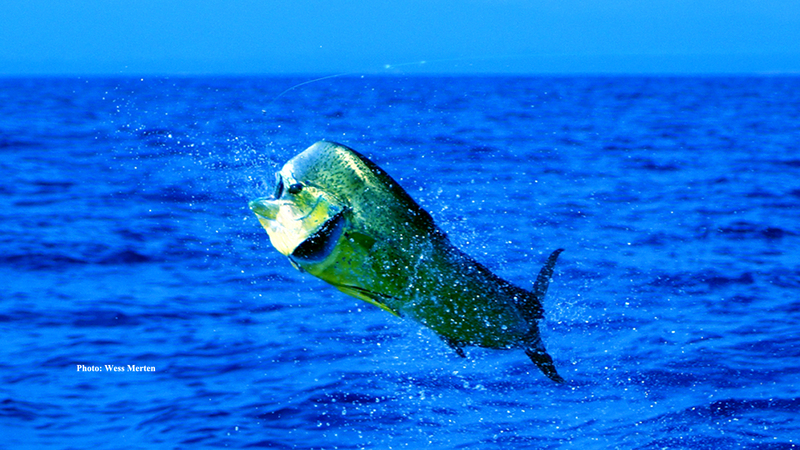 Help support the Dolphinfish Research Program by purchasing a program tee shirt. Dr. Guy Harvey designed the logo for the Dolphinfish Research Program (DRP) and we are thrilled to offer the beautiful artwork now on hats. The original DRP Hat features the DRP logo embroidered on a stylish water resistant cap that will keep you out of the sun while having fun offshore or cruising around your community. Proceeds from your purchase of this hat goes directly to the Beyond Our Shores Foundation, the official 501(c)(3) formed to support the DRP and advance research and conservation associated with this species and offshore fishing.